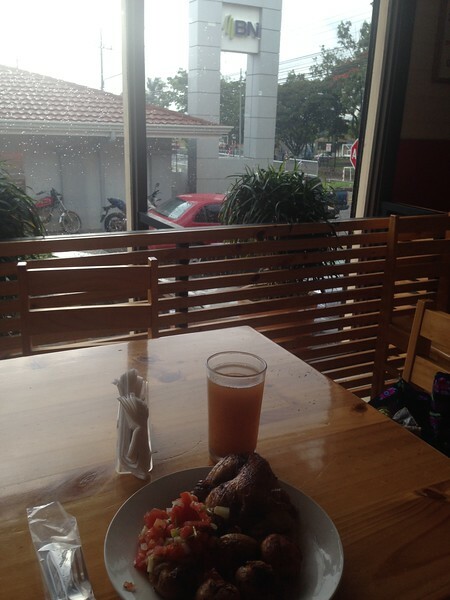 My FAVORITE Roasted Chicken place in Costa Rica as they use REALLY TASTY Peruvian seasonings!! PLUS - they have THE CHEAPEST prices I've found - especially for what you get (see below Specials)!!!! Check out the sweet fountain area out back!